Did you know Beer is the world’s most widely consumed alcoholic beverage? Following water and tea, it is the third most popular drink overall! As we celebrate National Beer Day! Toast with Happy Hour Specials on all beer, cocktails, specialty martinis and tapas menu. Live Music starting at 8pm. E-club members enjoy a complimentary beer during happy hour from 4pm-7pm! Simply text the offer code from your e-mail to receive your complimentary brew! Grab a beer and spend some time with friends. Please enjoy responsibly. 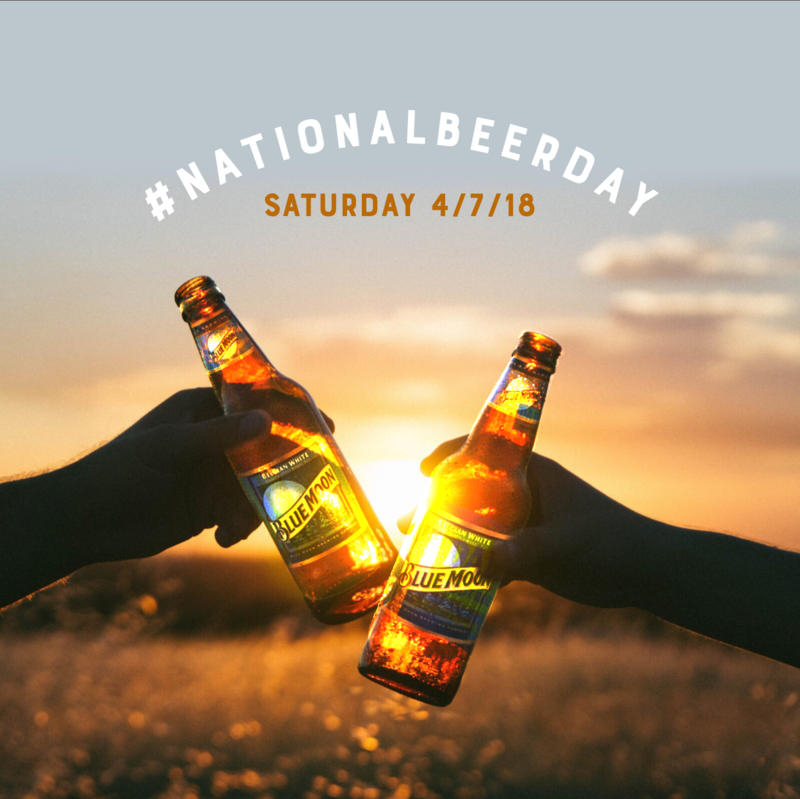 Show us your best beer selfie and use #NationalBeerDay and #BlueMartini when sharing on social media.